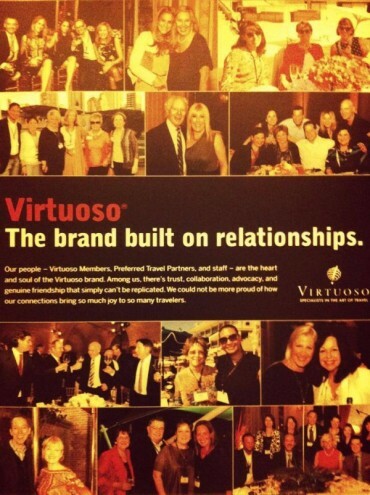 Virtuoso, the brand built on relationships. This is exactly why I love my job! 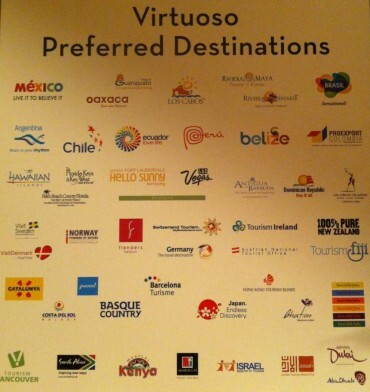 Thanks Virtuoso for making possible that I am here this week. Get your white outfits ready!